Zach's Pizzeria Restaurant was created to offer a better pizzeria restaurant scene in the Mahopac and surrounding areas. Started by a young entrepreneur, his passion is to offer a pizza restaurant experience that attacks the challenge to fulfill the greatest of pizzeria desires. They offer special salads and appetizers as well as the finest of dinner entreés and pasta dinners. 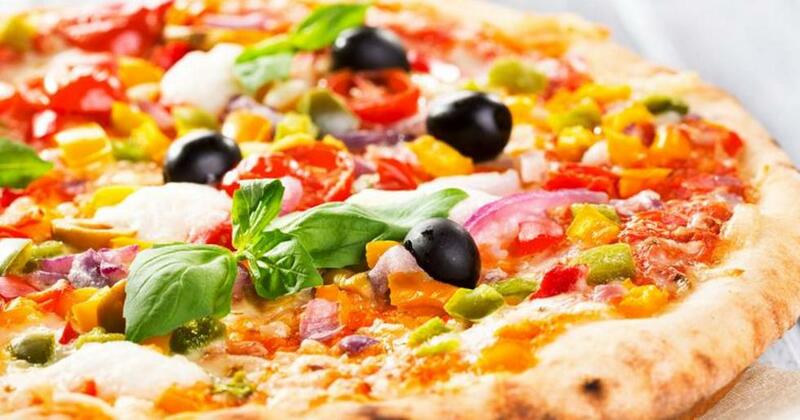 Not to be mistaken for a diplomat of casual appearance though is their specialty gourmet pizzas which are sure to resolve any appetite conflict.